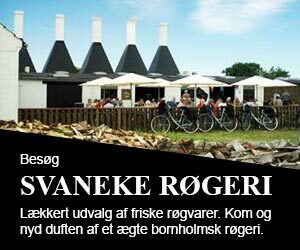 Travel to Bornholm and explore the island’s many quaint towns. Travel to Bornholm and explore the island’s many quaint towns. Looking at a map of Bornholm shows there are lots of towns and villages scattered across the island – from hamlets with few houses, to larger communities buzzing with life. Each small community on Bornholm has its own unique history and is the result of centuries-long development. Some are linked to a church, others have grown up around a harbour, while others still have just sprung up at a crossroads. However, all the towns and villages bear traces from the past and have their own unique atmosphere. 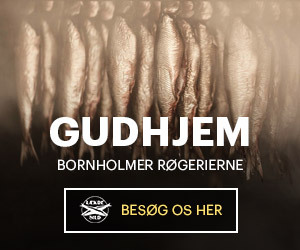 When visiting Bornholm, a trip to one of the island’s fishing hamlets is a must. Here you will find authentic harbour scenes with the old smokehouses and their distinctive chimneys and small fishing boats.